Each year I attend the SXSW Music Festival to discover new artists and hear some of my favorite established artists. One artist that was high on my list to see was Anderson .Paak. Thanks to his contribution to Dr. Dre’s latest album, Compton, .Paak has become one of the most buzzed-about artists on the music scene. Unfortunately, I was unable to attend the NPR Music showcase to see .Paak perform live. 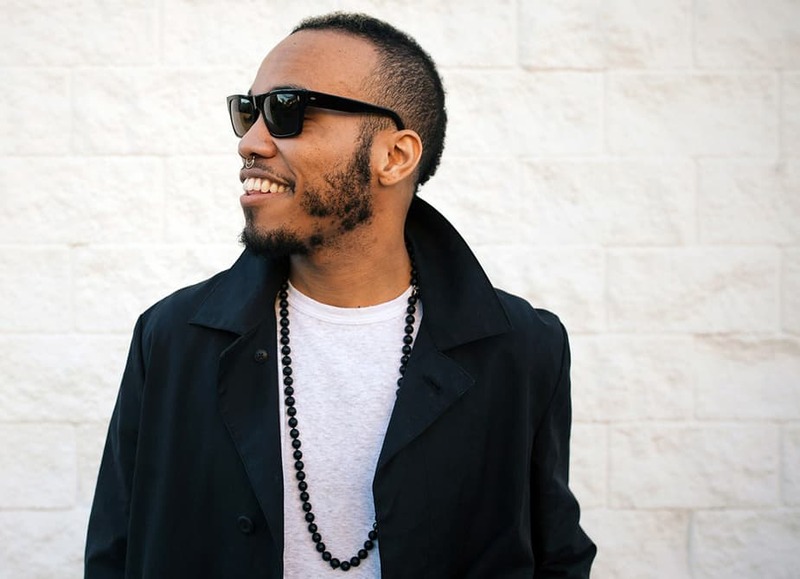 Thankfully, all the energy of his live show was captured in this video of “Am I Wrong.” In this video, .Paak not only sings, but he also plays the drums and proves that he can groove.